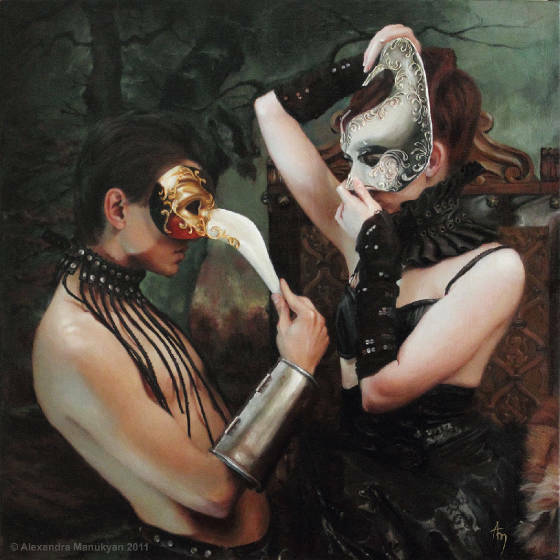 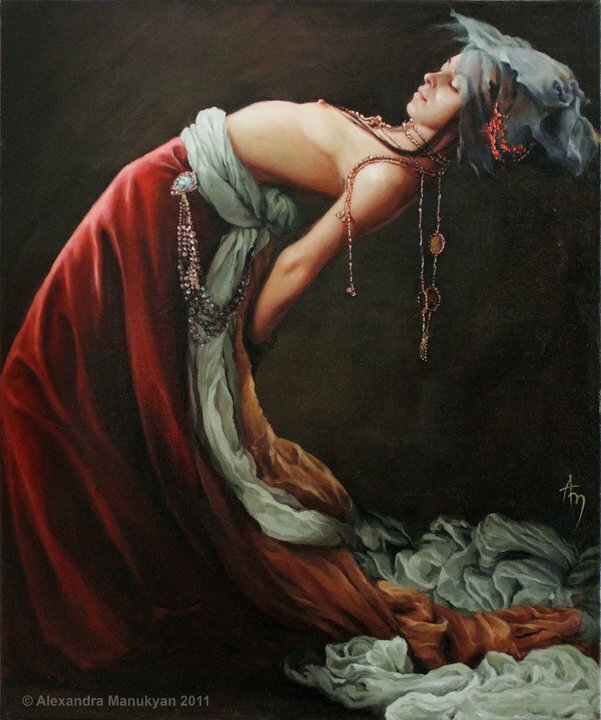 Alexandra Manukyan was born and raised in Armenia, and since a very young age has been interested in fine arts and spent many years stydyng painting, drawing and sculpture. 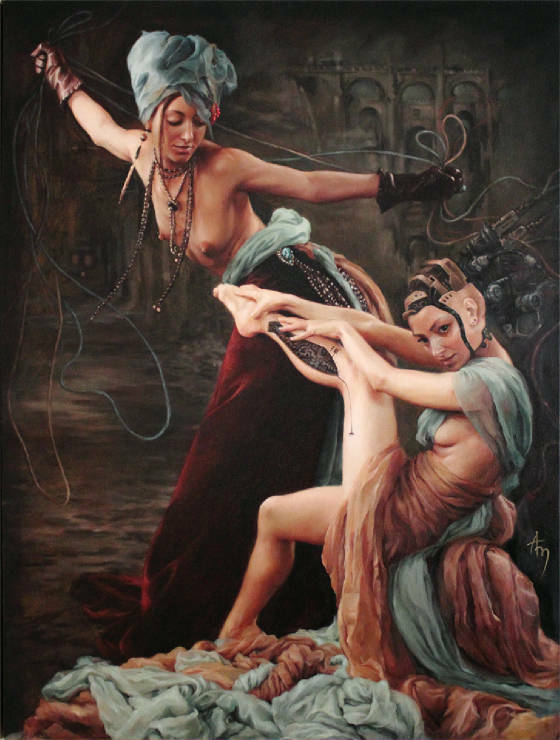 She graduated art school, college, and State Pedagogical University as an art major in Armenia. 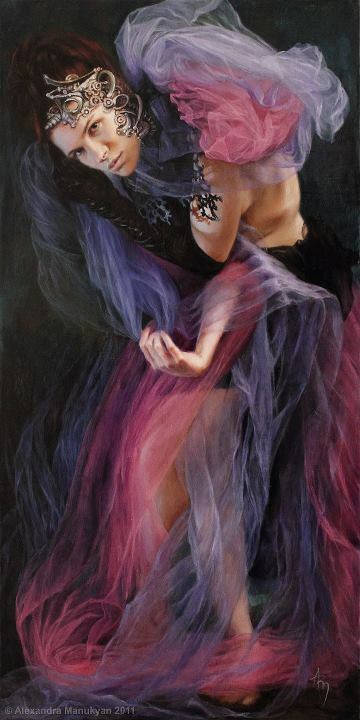 After immigrating to the States, she continued her education and majored in Fashion and Graphic design. 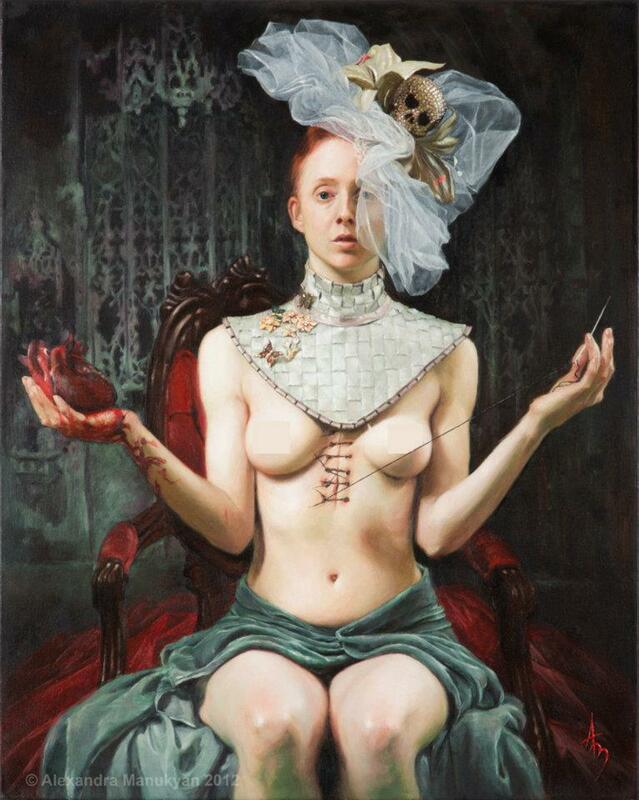 Her diverse background is directly reflected in her works. 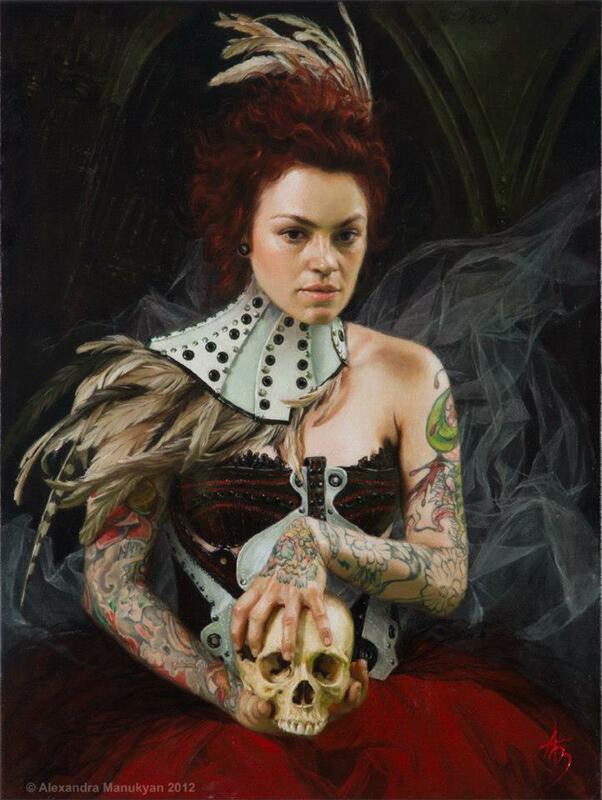 Currently she lives and works in Los Angeles. 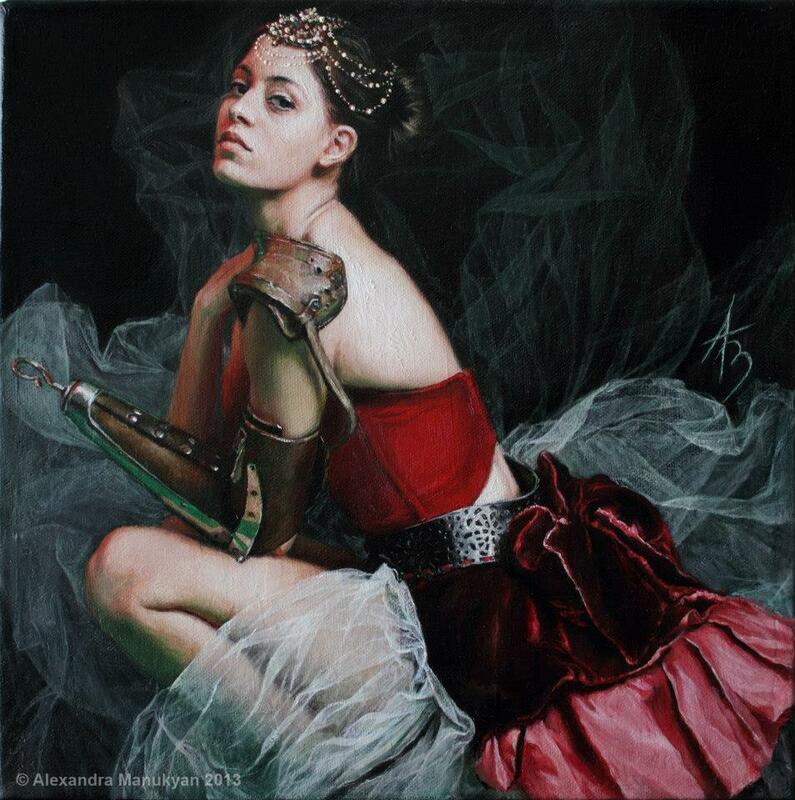 Alexandra has held and participated in solo and group exibhitions in America and abroad. 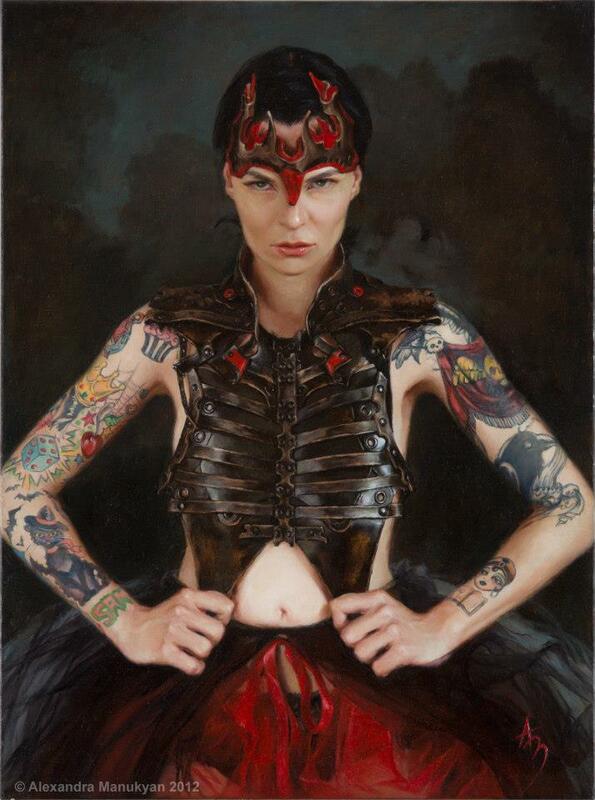 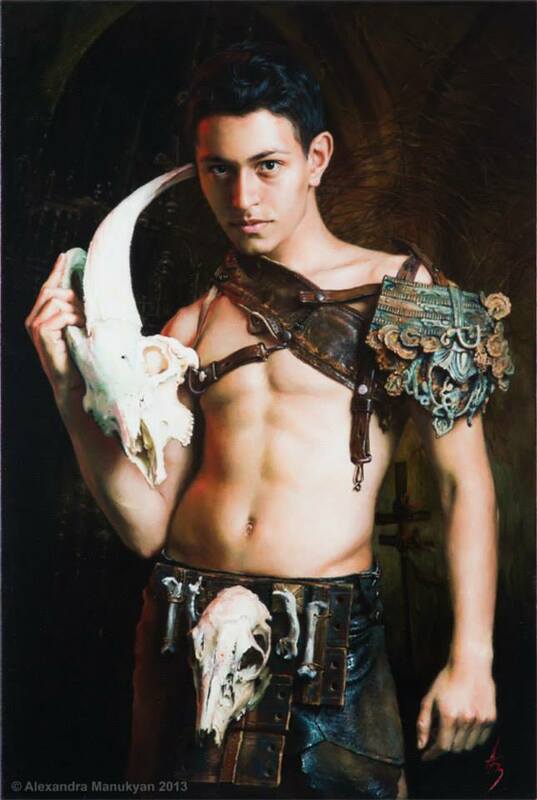 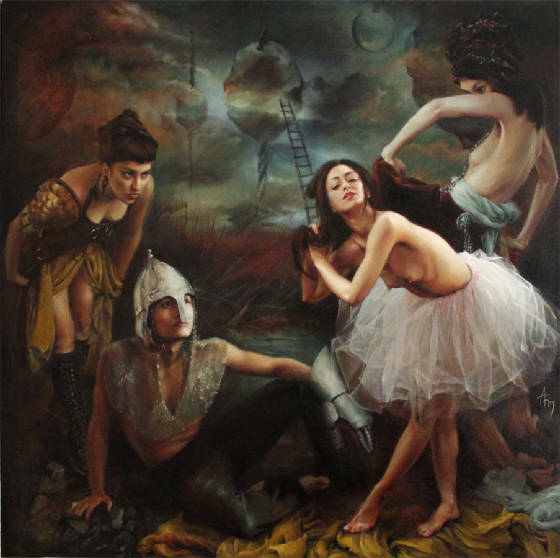 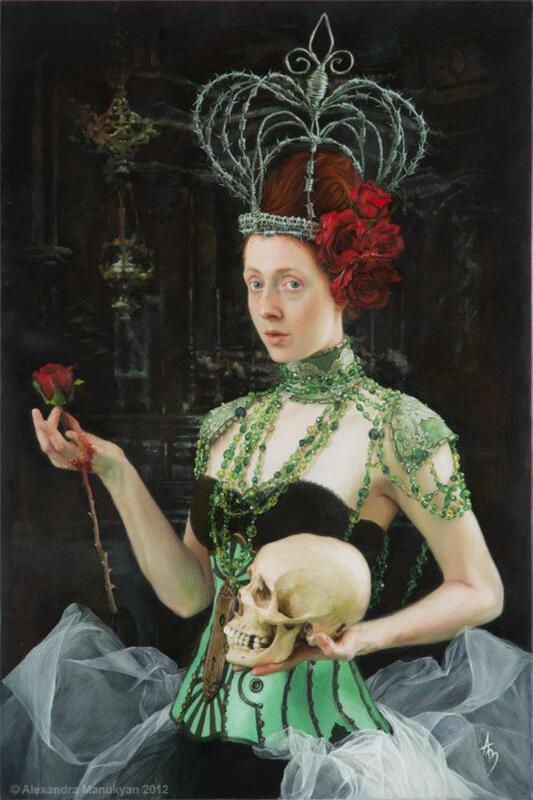 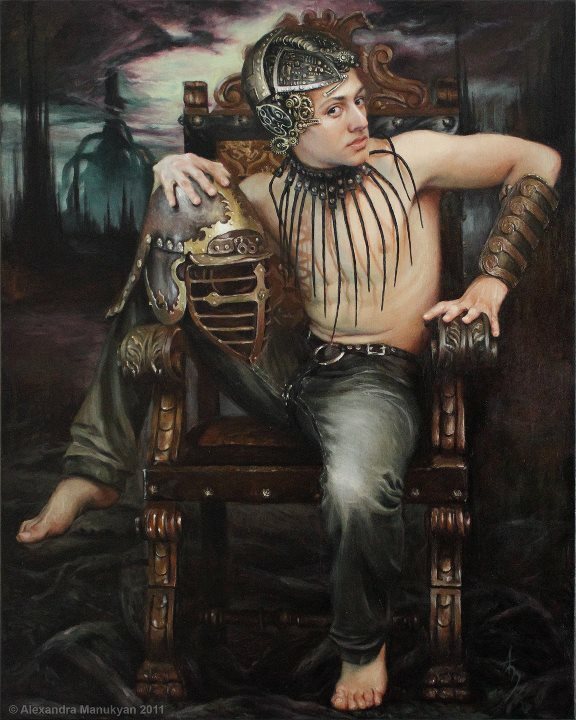 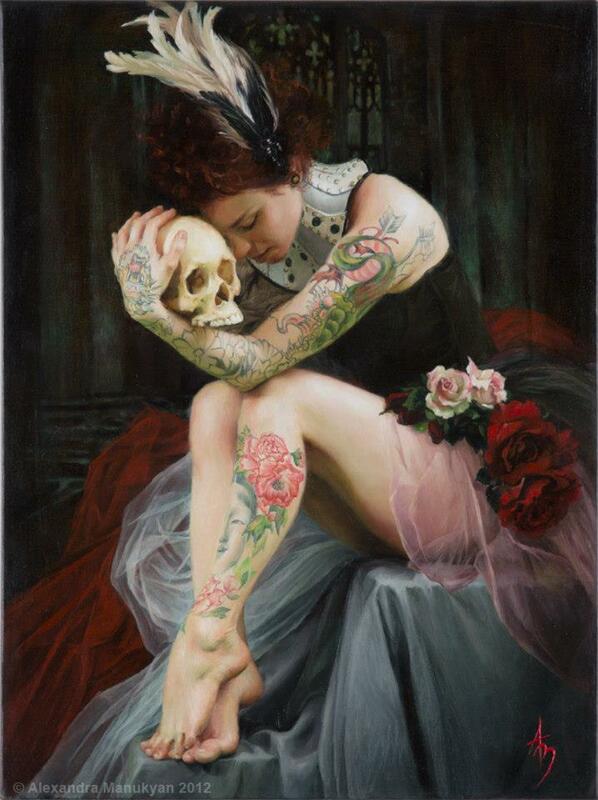 Etiquetas: Alexandra Manukyan, Armenia, painting, U.S.